Bodine is as solid as it gets, loaded with tunes as good as anything played on classic rock radio today. 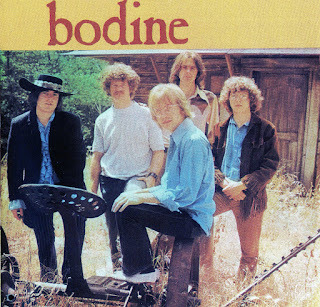 You would think that stations would be interested in expanding their content with picks from the vast piles of unknown classics (Bodine included), but it’s still the same old hits, recycled day after day, some 40 years later. In any case, this little lost gem, produced by Bill Cowsill, is a strong promise from a band that would disappear after just one release. The sound is influenced by country rock, with rural acoustic guitar driving back seat to funk bass lines and stabbing double tracked guitars. But the song structures have Ray Davies-ian 3-part movements and a strong Beatles influence, especially on the bouncy Statues Of Clay. Apart from this review, I think the vocal harmonies are cool, the backups strangely adding “eee’s” to the excellent Easy To See and trading vocal leads easily standing next to groups like Blood Sweat and Tears. It’s nice to find a record with a lotta soul made by some kids with seriously blue eyes. I find it amazing a band so unknown could have such powerfully memorable songs, though not everything has aged wonderfully. Take It Back satisfies but teeters near television theme schmaltz. But the boys do manage to approach Jim Ford’s country funk on clear winners like Keep Lookin’ Through Your Window. 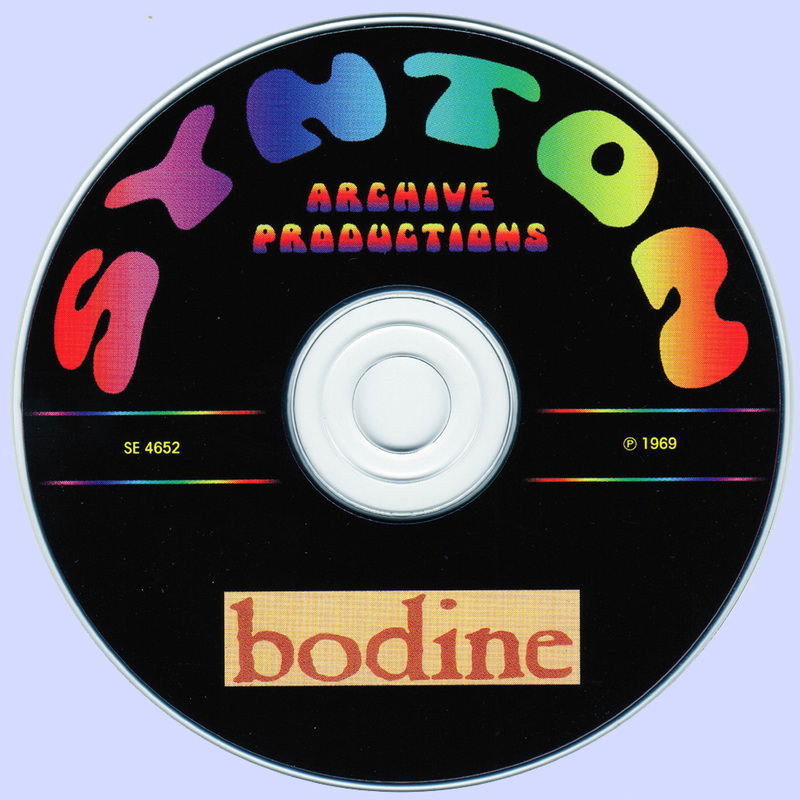 If you give it a chance, you’ll find there really are no throwaways on Bodine’s only album.